A stunning soundtrack from the composer of Chrono Trigger & Xenoblade Chronicles: Heryon is brought to life by a sublime soundtrack from industry legend and composer of Chrono Trigger & Xenoblade Chronicles, Yasunori Mitsuda. A Deep & Strategic Combat System: Outwit your enemies in epic turn-based tactical combat: use the environment to lure them into devious traps, outsmart and outflank them to inflict massive damage! Craft your gear and enhance it with powerful crystals to unlock unique combinations of skills and power-ups. A Cast of Charismatic Characters: Meet a cast of larger-than-life companions, each with their own unique personalities and attributes. Watch them grow and evolve throughout the story, as you live through it yourself. Discover their dreams, flaws, hopes, and torments as you experience and share many special moments together. 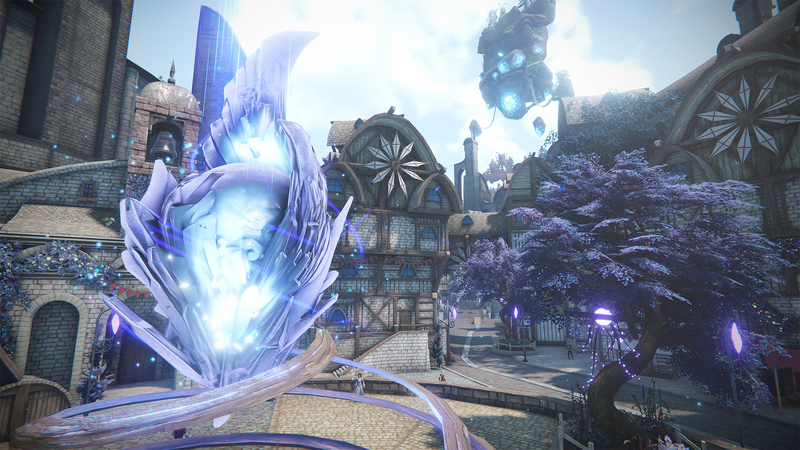 Community features: Build your own world and adventures with Edge of Eternity’s modkit: the Eternal Forge, share your creations with the community, and share your adventures online through a special Twitch mode! As a small indie team of 9 people, making an epic JRPG adventure game is a huge and work-intensive task. We believe that the labor done so far and its results are already quite an achievement, but we’re still a long way away from getting the game to where we want it to be. Launching Edge of Eternity in Early Access allows us to involve our community throughout the development, getting feedback on new story content, new areas of the game world, the general feel of the game as we expand and build the game towards the full, polished release our fans and followers are expecting us to deliver. The other reason we are looking forward to collaborating with our community is modding. We intend to make Edge of Eternity fully customizable and allow players to get really involved in it and experiment with their own ideas. For that reason, we intend to release a modkit for players to tinker with it. This modkit – just like the rest of the game – will need feedback from you. We have several members of our team who were modders themselves, and releasing a modding tool for the game means a lot to us. In short, we need as much feedback as we can gather, and we think actual players are the best people to know what they like or not. For all of those reasons, we feel that Early Access is a sound choice. Though we're making progress, we can't precisely pinpoint how much time we will need to deliver the full game. 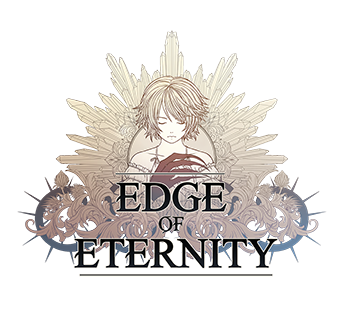 Assuming everything goes according to plan, we’re aiming for a full release out of Early Access some time in 2020, but the most important thing for us is making sure the quality of the final release will deliver on the promise of what Edge of Eternity can be. We have planned several huge updates which will massively expand the game world and add major story chapters. These will happen every three or four months. 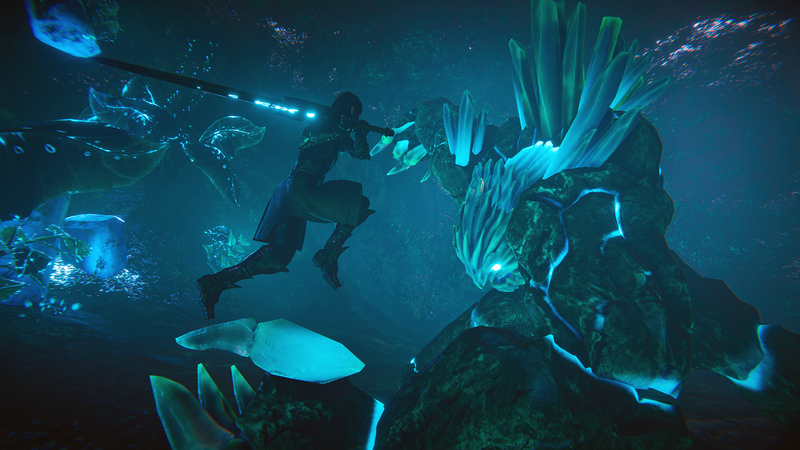 In between, we will release regular hotfixes and smaller, bite-sized content. We will adapt this plan to your feedback and pursue it until the game is complete and ready for a full-scale launch. 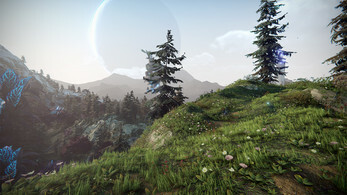 We’re getting started with just a small portion of the world, and the start of the story, currently available to play. Everything that is there is a long way from the final quality we’re hoping to hit at full release. 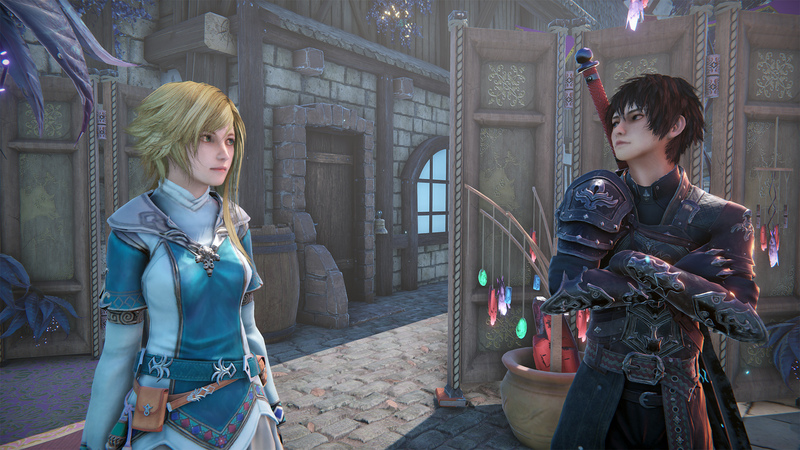 As the Early Access unfolds, so will Edge of Eternity's story (not unlike an anime season, actually.) On a regular basis, new chapters of the story will be unlocked, allowing you to continue the story. In between these new chapters, you will still have access to the game's open world, where you can complete side quests, explore, find interesting nooks and crannies, and experiment with different builds for your characters. 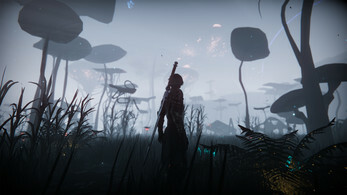 This game world will expand over time as we move through Early Access, so again, what you see now is just a fraction of what the final game will deliver. 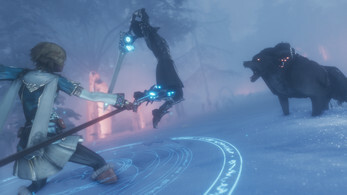 The Early Access version currently features a small portion of what the final game will deliver – only the first chapter of the story is included, which will offer around 8-12 hours of gameplay. 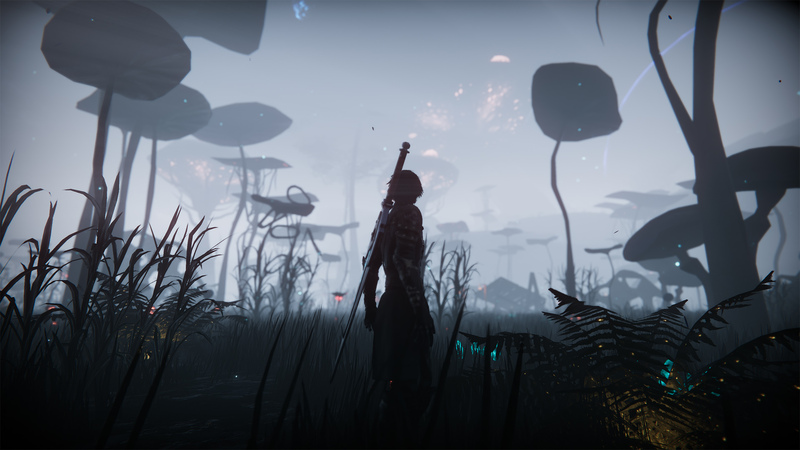 The game is still a long way from nearing its final quality and content. This Early Access is very much aimed at our core fans who want to join us on the journey through development. As mentioned above, if you are not excited to play this game in its current state, then you should wait to see how the game progresses further in development. For now our intent is to have a set price at the start of the Early Access, which will change after several updates, before reaching its definitive price tag at the moment of the final release. We think that Early Access makes a game a living thing. So many games benefit hugely from Early Access; players and devs talk with each other, the game evolves in real time. The history of its development is not a thing to be hidden behind curtains, it becomes a public thing – a group endeavor. But again one of the biggest reason of the Early Access remains the feedback. The game, as well as its modkit – the Eternal Forge – will greatly evolve during development. For that purpose, we will need all the feedback we can get. Whether they are about the general feel of the game, the difficulty, the features, the combat, the design, the storyline, or the Eternal Forge, we will need them.